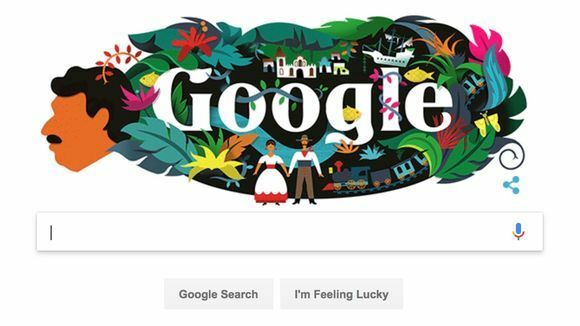 Over at USA Today, Brett Molina writes about Google honoring Nobel Prize winning and legendary icon Gabriel Garcia Marquez. Check out HERE for more. Guillermo del Toro Conquers Night!